Home /Events / Last Chance to Support Hope Hall’s Walk for Hope Fundraiser! 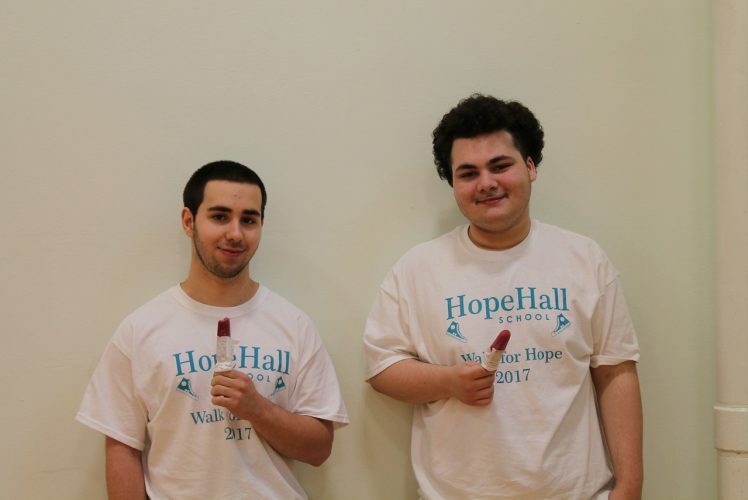 Last chance to support Hope Hall School’s Annual Walk for Hope Fundraiser! Monetary donations for the Walk will be accepted through 3:30PM TODAY! Please submit a completed Walk for Hope Sponsorship/Gift In-Kind Form along with your payment to Ms. Pierleoni at the address below. If you are sponsoring a specific student, please include their name on your form. Can’t make it to Hope Hall in time to drop off your check or cash donation? No problem! You can make a contribution using PayPal online here. Please make sure to note any specific student(s) you are sponsoring for the Walk in the notes section before processing your online donation. Thank you! Thank you for supporting this important fundraising event for Hope Hall! We are SO CLOSE to our $30K Goal for the Walk for Hope! – 1 Day Left to Support!